PRICE POINT! With 450 hp N13 paired with the low hole C , 10 spd transmission, this truck is ready to hit the road. 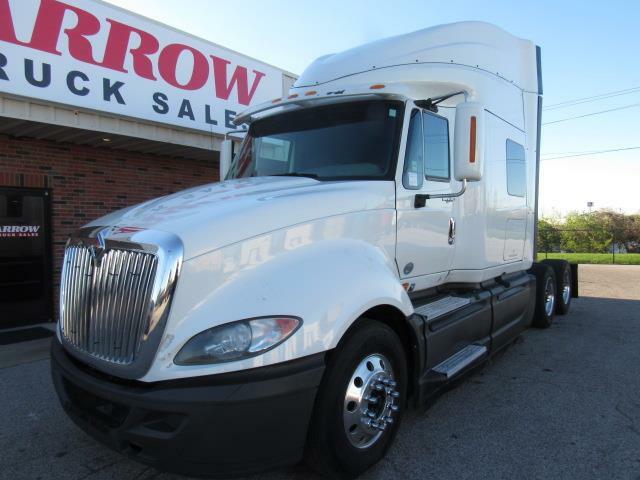 72" sleeper , dual air ride seats, plenty of storage and much more. Outside skirts, weight saving super singles and air slide 5th. This truck is priced to move! Call us , we are standing behind this truck with our 90 day , 25k warranty.